A chipped nail among a perfectly painted set can be frustrating to say the least, especially if said polish peels away a mere 24 hours after a manicure (it’s happened). To prevent this mani-pedi mishap from taking place in the future, we turned to long-lasting nail polish formulas—lacquers that look like a polish but last as long as a gel (about two weeks). Sure, topcoats, base coats, and the way in which you paint your nails are all important players in the longevity of your manicure, but the quality of your polish is just as important. Which is why we've rounded up the best long-lasting nail polishes for a chip-free manicure. From better-for-you metallic lacquers that last 10 days to gel-polish hybrids that won't chip for weeks, our favorite polishes have some serious staying power. For the long-lasting nail polishes Byrdie editors swear by, click through the gallery below. Côte's better-for-you polishes come in a variety of shades, all of which paint on smoothly and outperform the longevity of your typical nail lacquer. 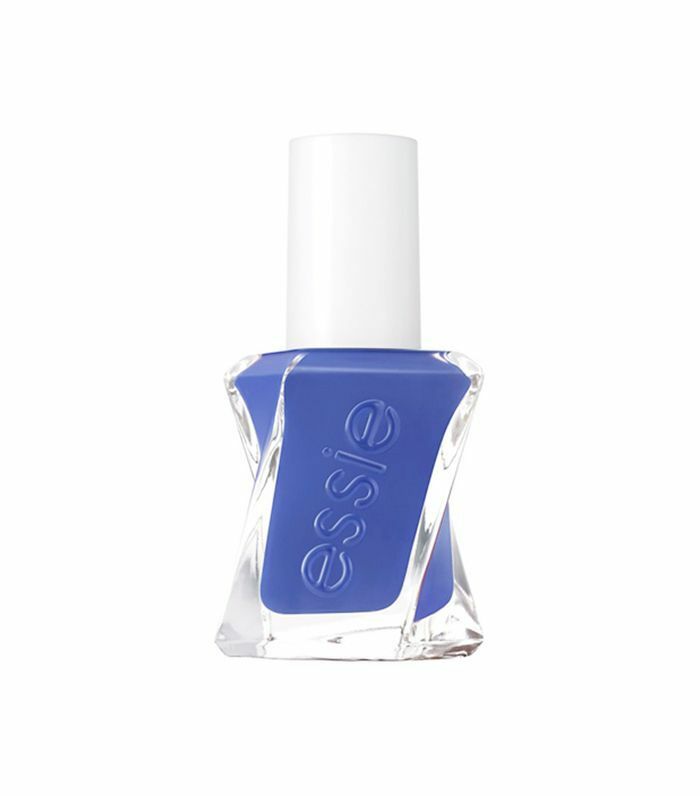 A favorite around the office, Essie's gel-polish hybrid keeps its color, shine, and coverage for two weeks' time, if not longer. When I need a manicure to stay intact for an entire week, I reach for this polish by Vinylux. When applied with the recommended Vinylux Weekly Top Coat ($11), nails stay chip-free for 10 or more days. And no, that's not an exaggeration. 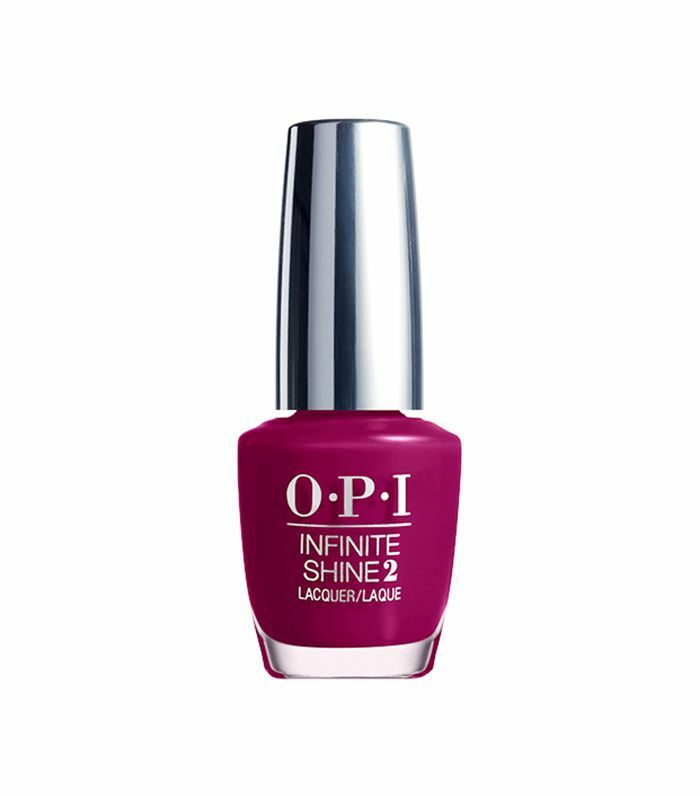 A gel-like formula without the hassle, this long-lasting polish from OPI looks, feels, and lasts as long as a gel mani. The only difference is you can easily remove it from home with nail polish remover. Want an all-in-one nail polish? 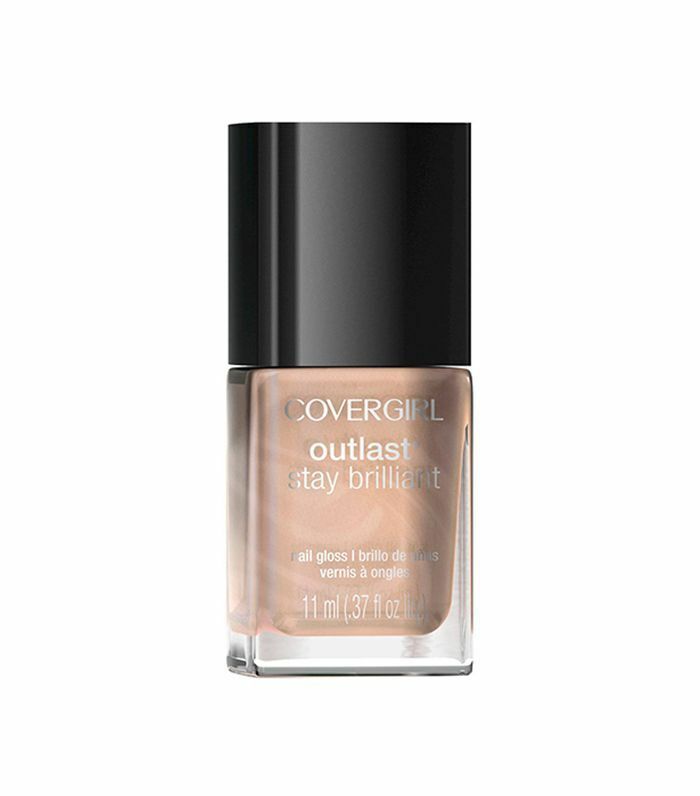 This lacquer from Covergirl combines a base coat, nail color, and topcoat all in one tiny little vessel. And better yet, it's "chip-resistant." Not a fan of gel nail polish? Ariel Gordon's lacquers paint on like a traditional polish—glossy and opaque—but last much longer. Free from formaldehyde, toluene, and dibutyl, Deborah Lippmann's polish is a better-for-you formula that also happens to be chip-proof. Simply apply a couple coats of your color of choice, and your manicure will likely last all week. Here's a pro tip: We've found that an extra layer of topcoat extends this polish's longevity. Sally Hansen's gel nail polish promises a high-shine finish and chip-free nails for up to 14 days. And if you use the recommended Sally Hansen Miracle Gel Top Coat ($8), it really does last that long. Trust us—we tried it. This cruelty-free polish comes in a wide variety of gorgeous colors, all of which outlast typical nail polish formulas. Next up: Top nail experts weigh in on the most popular summer shades.